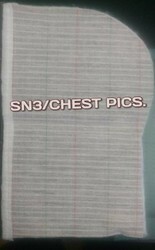 We are a leading Wholesale Supplier of foam pads, coat pads and sn3/ chest pics from New Delhi, India. 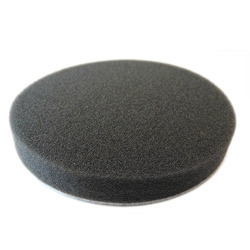 We are offering a broad gamut of Foam Pad to our clients which are widely used in different industries. To ensure that the offered products are high quality, best industry quality auditors conduct proper quality tests before dispatching these products to our clients. We are also offering customization of the offered products to cater to the needs of our valuable customers. Being one of the prominent companies, we have been able to offer our precious patrons a qualitative gamut of Coat Pads. The offered variety is made-up by using first-rate quality material that is obtained from certified and trustworthy vendors of the industry. Owing to its smooth texture and colour fastness, the provided product is extremely required by our precious patrons.